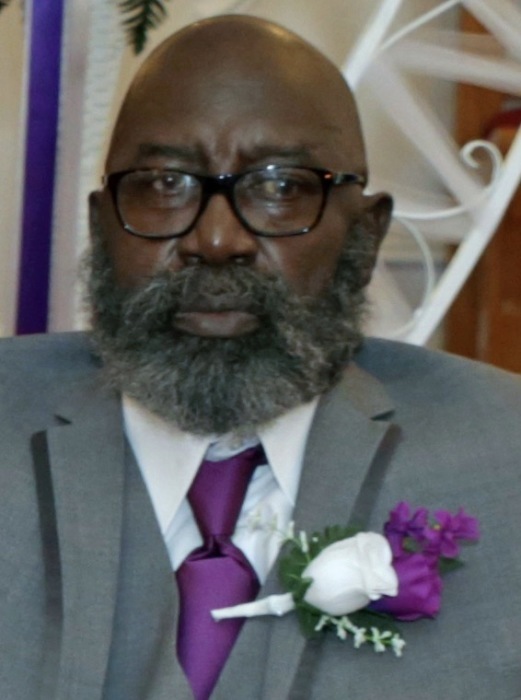 Mr. Leppaine Chiphe departed this life Monday, September 3, 2018 at his residence. A funeral service will be held Sunday, September 9, 2018 at 1:30 pm at Ebenezer Baptist Church. Interment will follow in the church cemetery. The family is receiving friends at 2571 Highway 381 South, Clio.